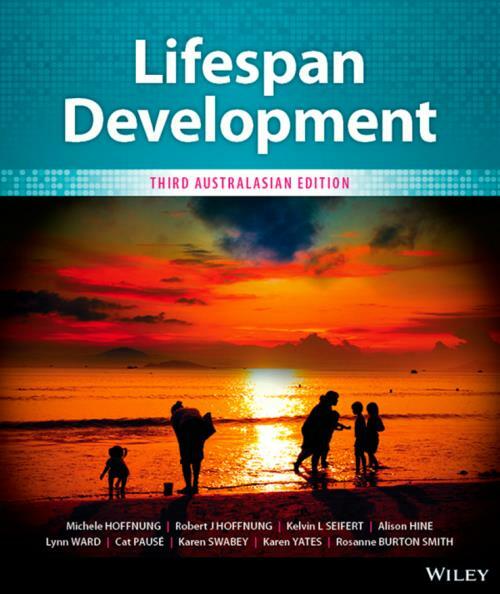 Lifespan Development, Third Australasian edition, explores human physical, cognitive and social development within an Australian and New Zealand context. Building on the successful first and second editions, the text s comprehensive theory coverage includes the latest local and international research in this ever–evolving field, and is perfectly complemented by numerous physical and mental health applications within local psychological, allied health and educational settings. This edition includes enhanced coverage of developmental theories, and increased integrated coverage of cross–cultural and Indigenous issues unique to the multicultural societies of Australia and New Zealand. It is an ideal resource offering for undergraduate students in both countries in order to enhance understanding of human development from conception through to the end of life.